KINGMAN–A local woman is facing multiple felony charges after she reportedly struck a vehicle while intoxicated. Shadai Savanah Rodriguez, 29, of Kingman, reportedly struck a parked tow truck in the 4300 block of Bank St. and was later arrested by Kingman Police on suspicion of driving under the influence. Mohave County Sheriff’s Office spokeswoman Anita Mortensen says their agency received a call on Monday referencing a damaged tow truck. According to the release, Rodriguez struck the tow truck Sunday night. The tow truck received front end damage with an estimated cost of $2,000. 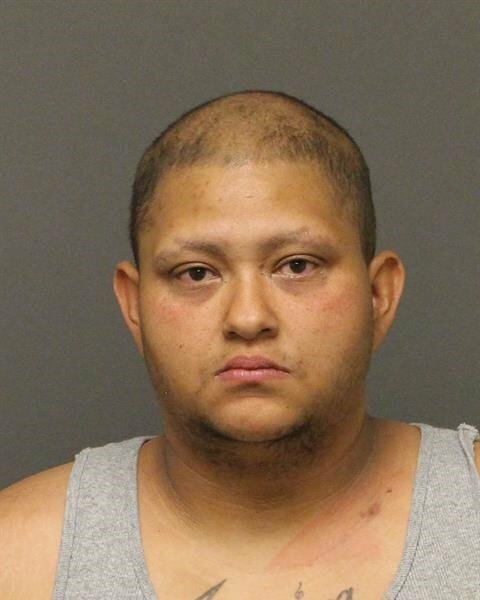 Sheriff deputies learned that Rodriguez was arrested for driving under the influence by Kingman Police in the vicinity of Willow and Gordon Drive. Further investigation discovered Rodriguez’ vehicle was in the tow yard and had damage that reportedly matched the accident on Bank Street. Deputies than made contact with Rodriguez and took her into custody. She is being held on no bond at the Mohave County jail in Kingman on suspicion of criminal damage. Jail records show Rodriguez is also facing additional charges of threat-intimaditing, aggravated assault on an officer, aggravated DUI-license suspension; aggravated DUI-passenger under 15, domestic violence, endangerment and tampering with evidence.